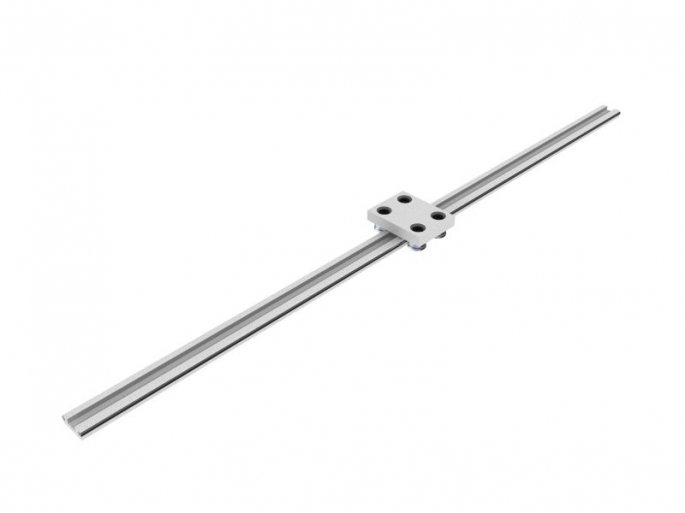 CTS's linear axes come in two types: with a single bar and a double bar. 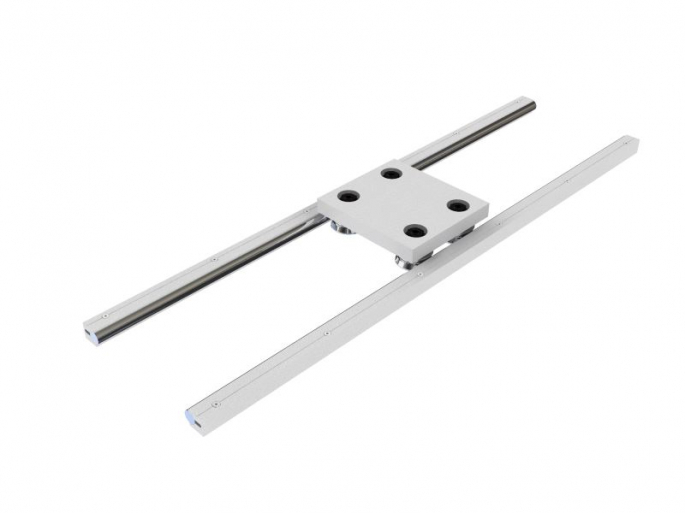 When looking for a solution that is easy to assemble, the double bar is the right option. They have a light aluminium body, which is also resistant to wear due to two temperered, ground, and chromed steel bars being fitted on the sides. 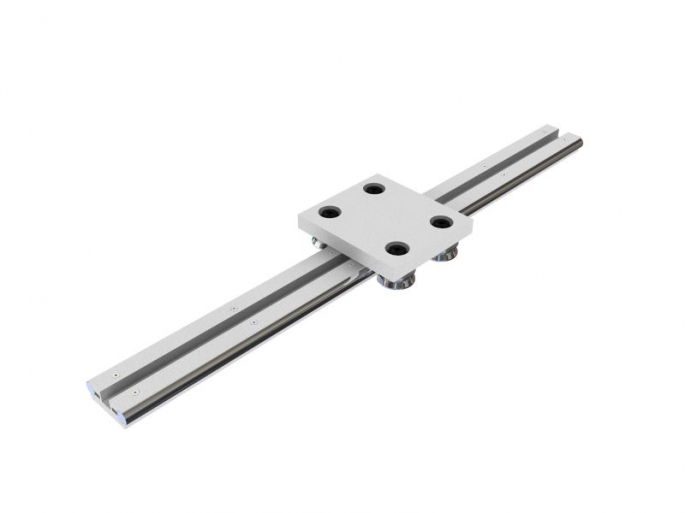 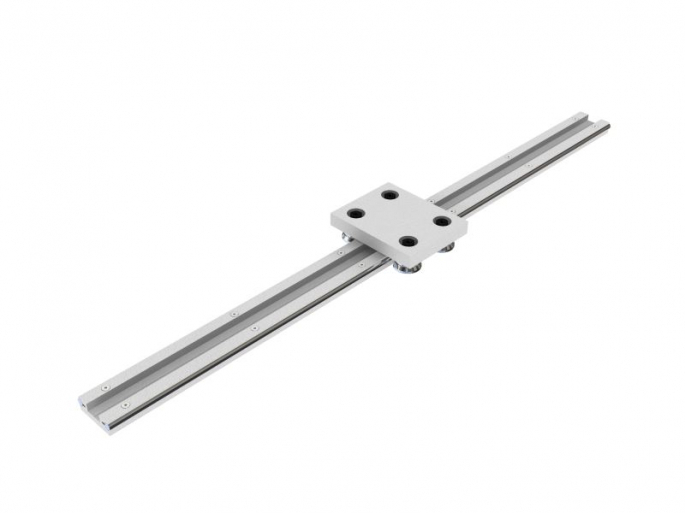 Single bar linear axes are used when the application calls for different bar centres-either larger to obtain greater stability, or smaller to reduce the overall size.